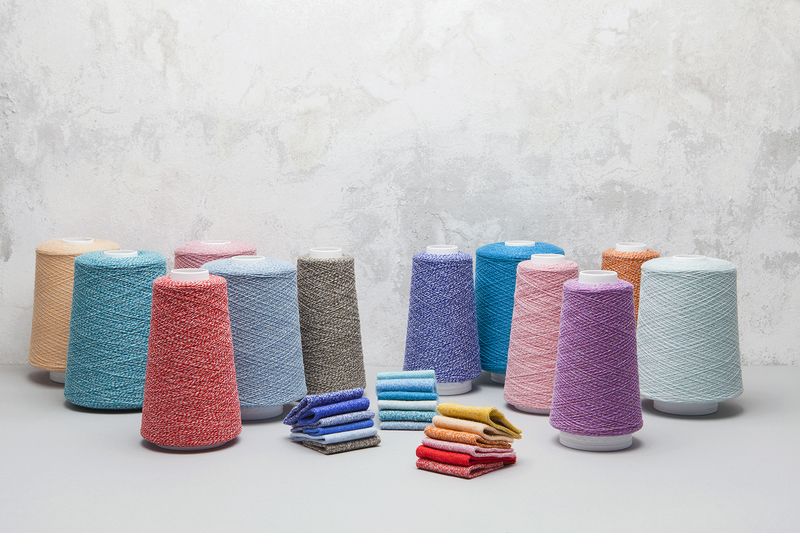 A carefully curated touch of new colour for SS2020. Look for the soft chalked shades, essential darks, and unexpected brights. Don’t miss the fishing fly inspired colours Olive Dun, Coachman, Alexandra and Pink Shrimp! A new group of six pretty summer melanges inspired by woodland and hedgerow plants found in Scotland. Fresh, light, and textural in character these melange colours are uncomplicated, versatile and easy to wear. A fresh approach to bi-colour combinations presented in three colour stories - The Contrasts, The Brights, The Tonals. A stepping stone to personalise and twist your own shades. With the fashion industry’s environmental credentials under the spotlight, it is time for us to explore the relevance of what we consider ‘new’, so this season at Todd & Duncan we purely focus on what we do best - Colour - Colour in Cashmere. 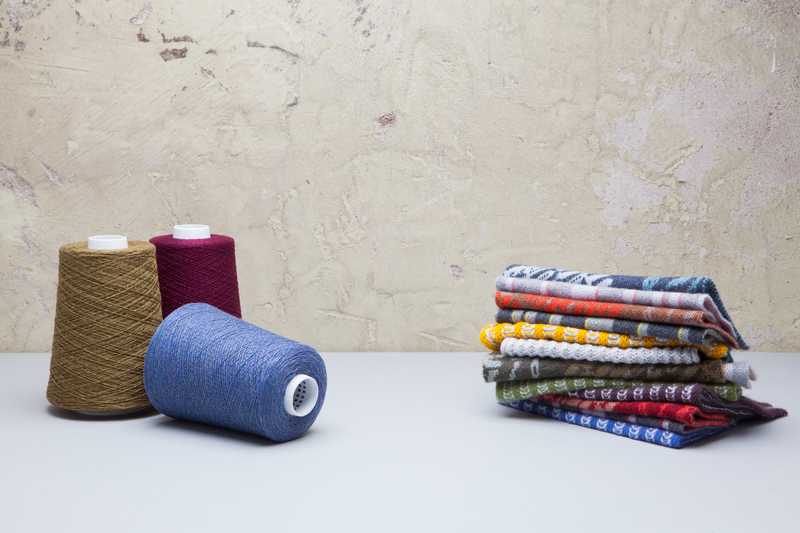 A collection of new summer melanges inspired by natural plant dyes found in the Scottish countryside, important in the past for their natural dye colouring. A further 15 pertinent new colours contain a group inspired by the myriad of colourful trout flies fished on Lochleven. Visual inspiration for this season’s knits has a dynamic energy from a collection of old Penguin book covers, with recognisable font styles and jarring geometrics to develop into jacquards and intarsias.